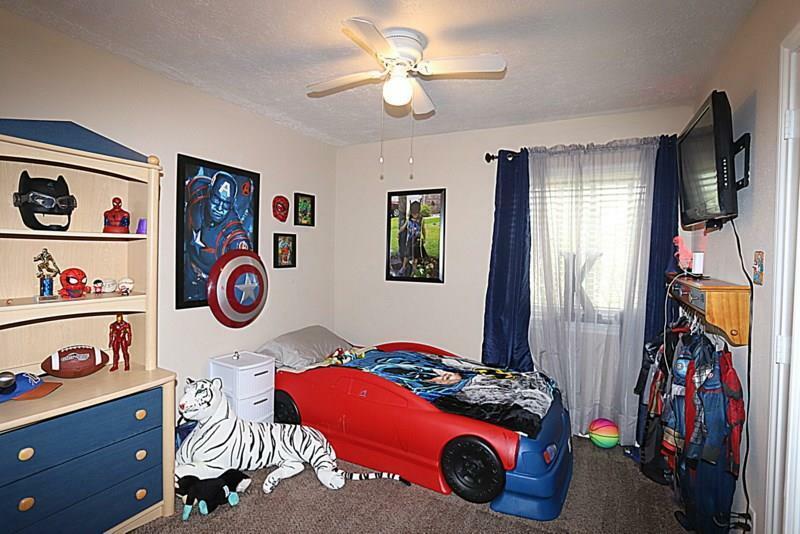 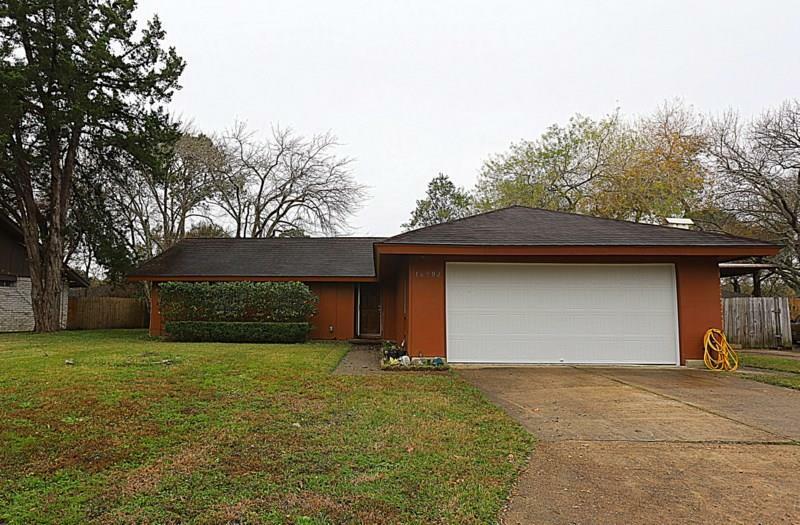 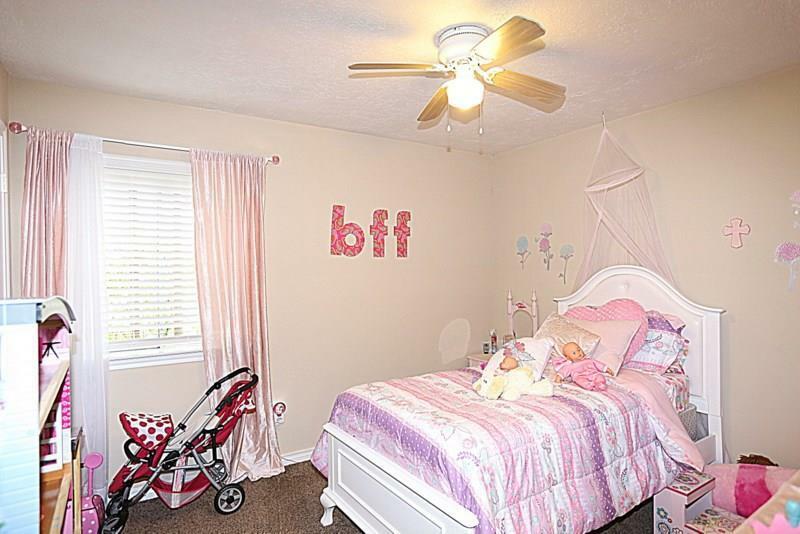 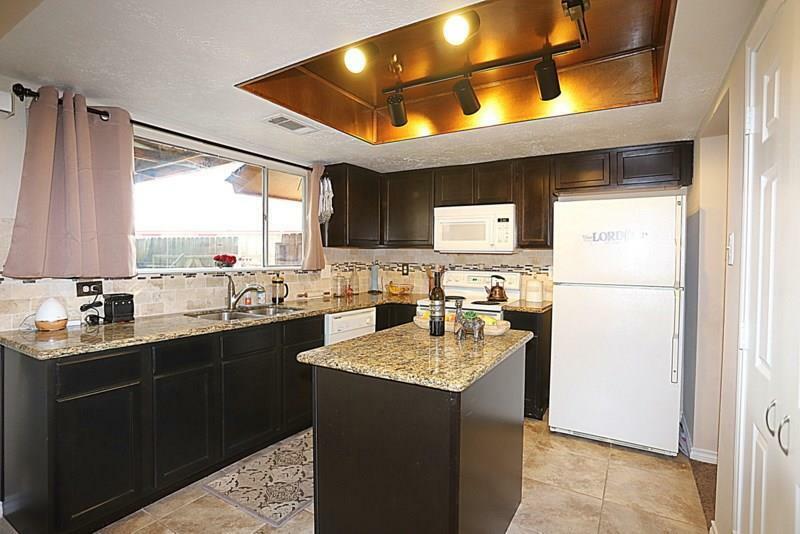 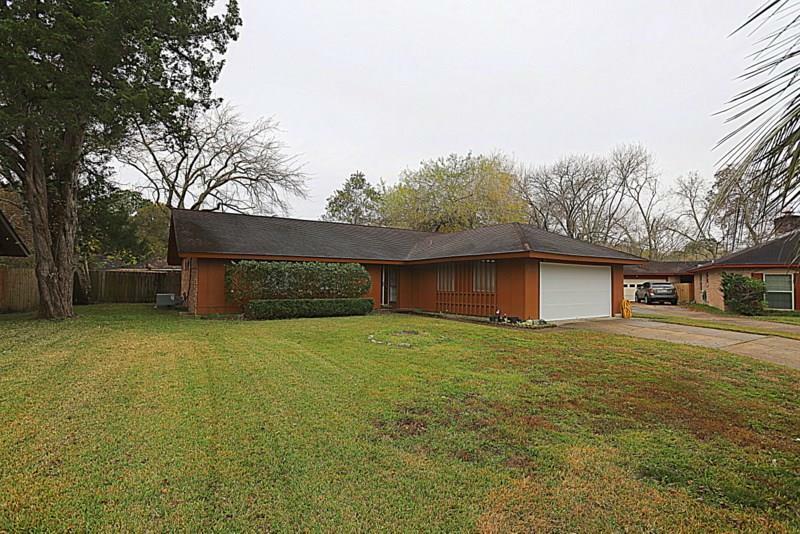 Beautiful 3 bedroom 2 bath home on quiet & huge cul-de-sac lot w/ lot of updates! 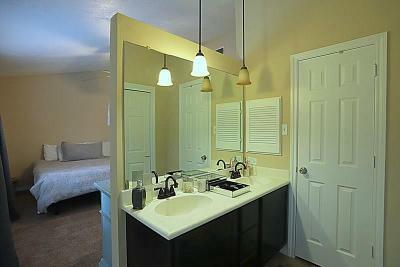 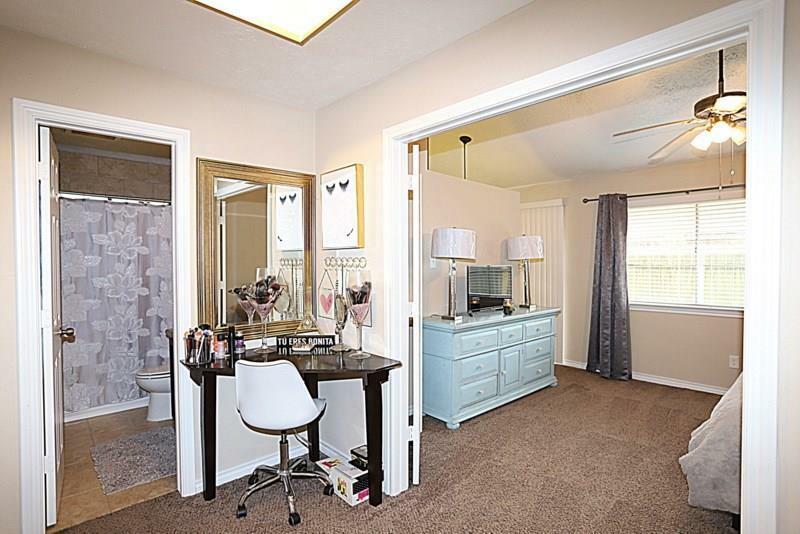 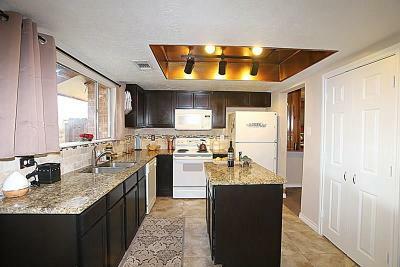 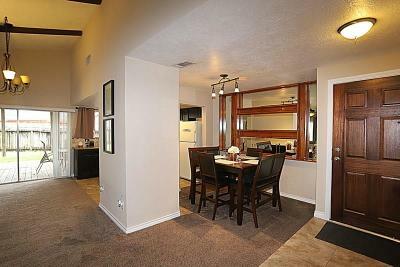 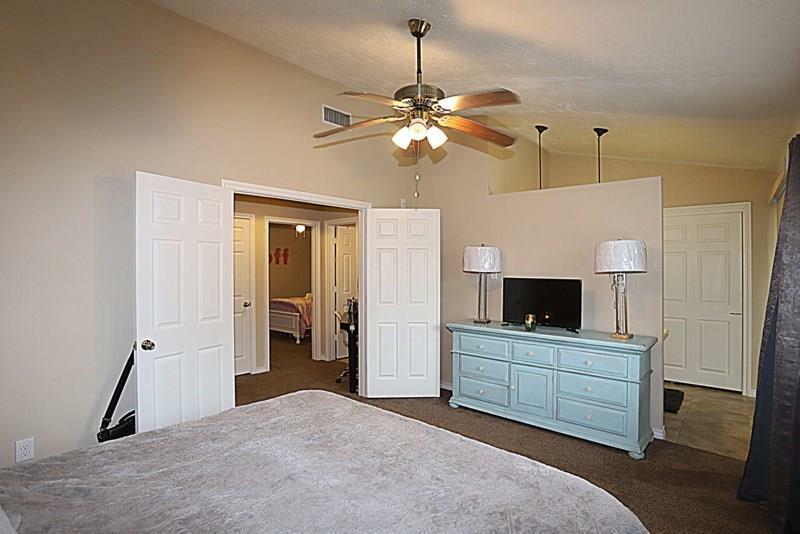 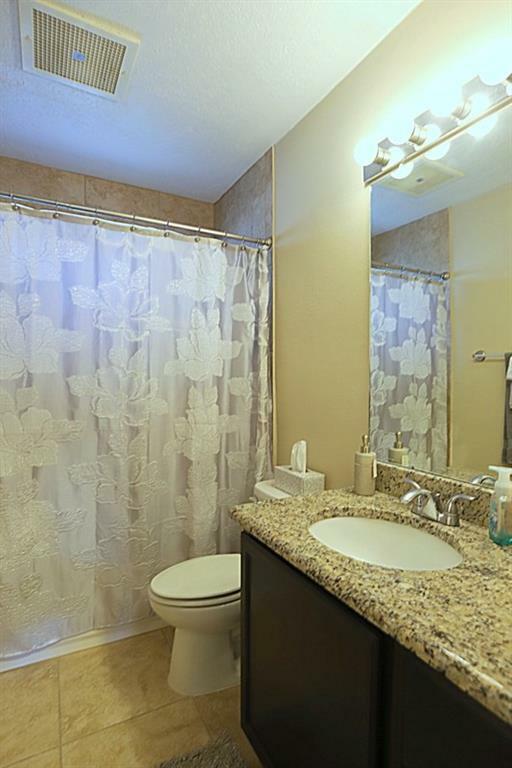 New kitchen & baths, new flooring & fresh paint throughout. 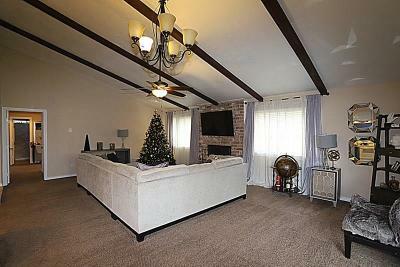 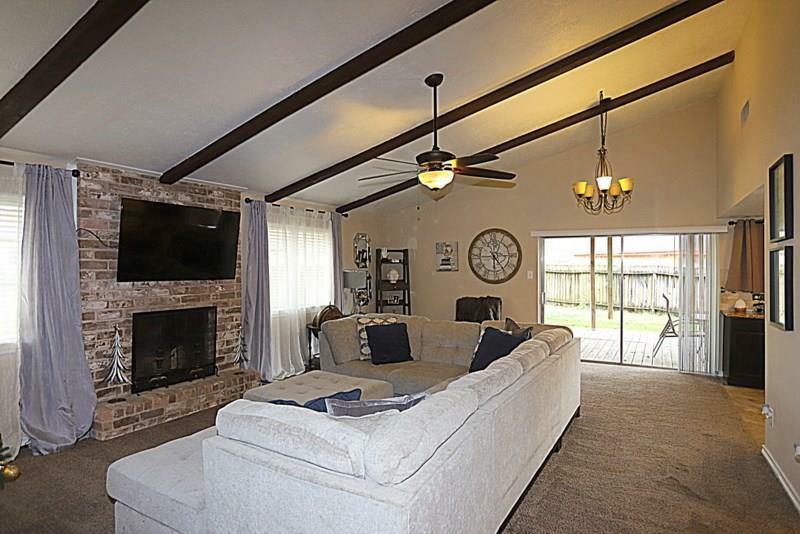 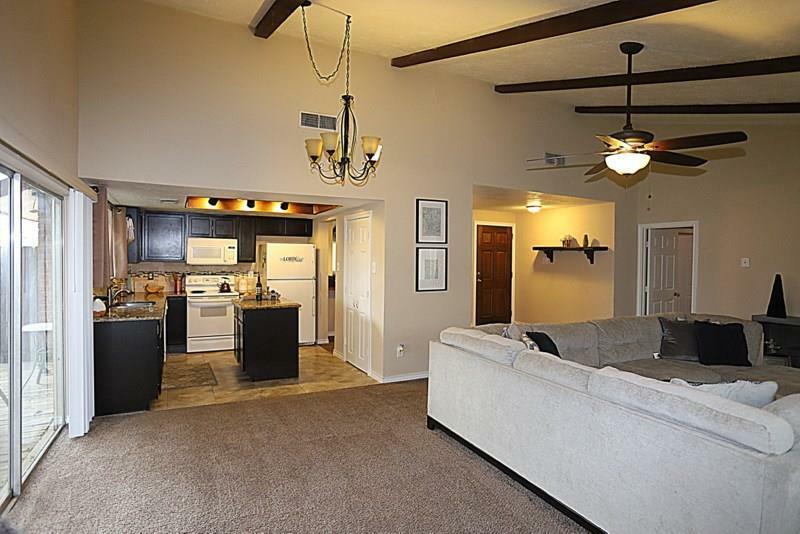 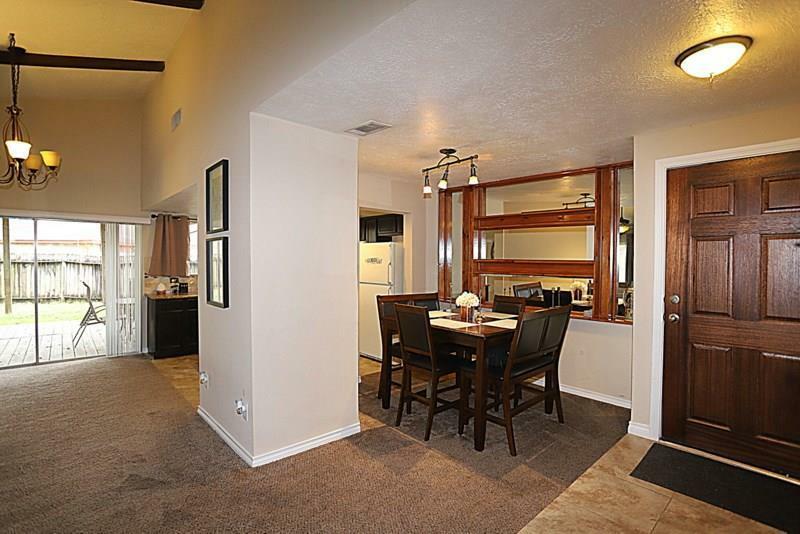 Open living w/ vaulted ceilings in the living room. 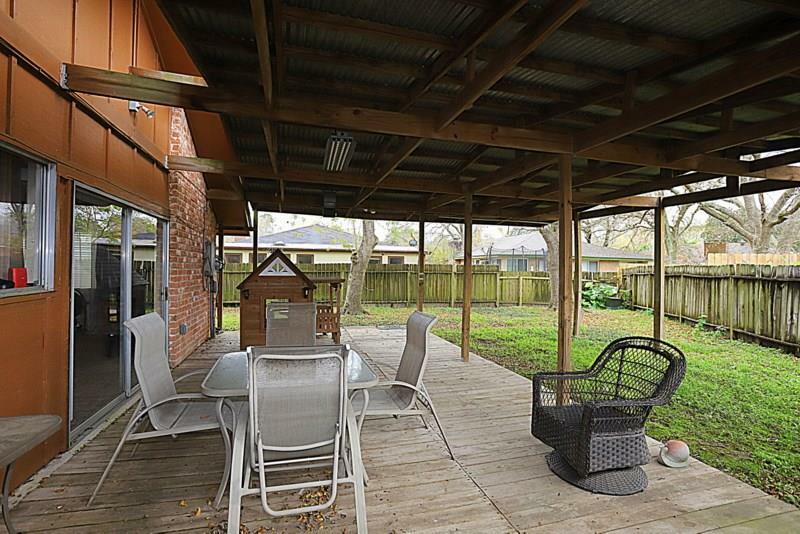 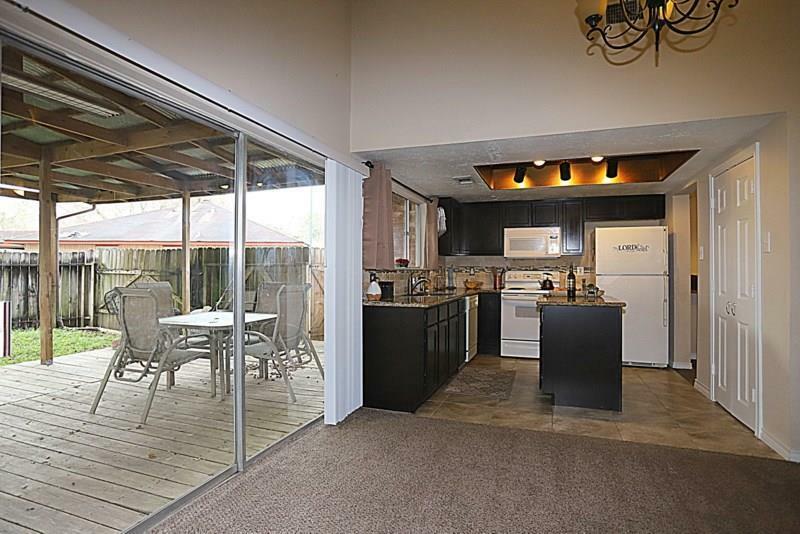 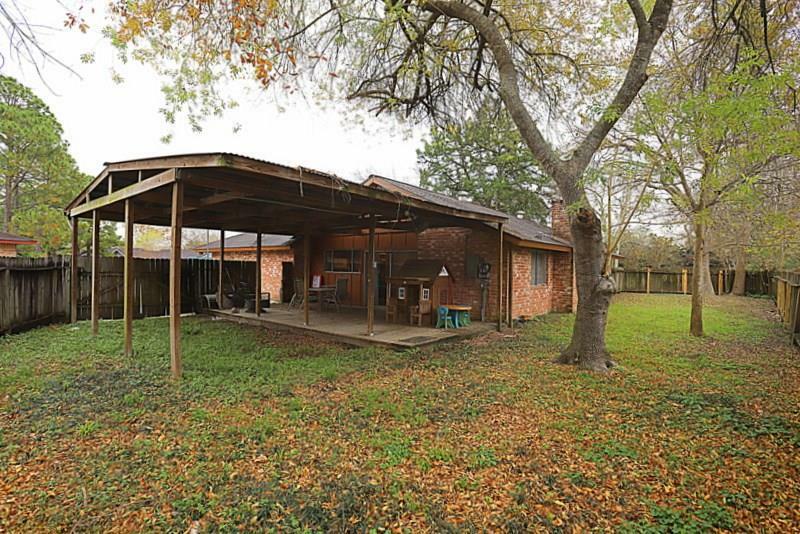 Enormous covered patio in backyard w/ enough room to house your RV or boat. 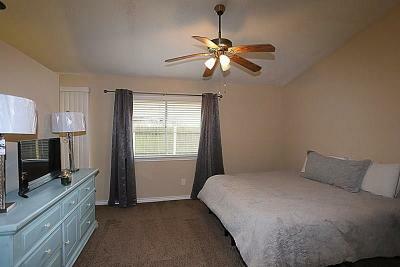 Highly acclaimed CCISD! This is a must see!